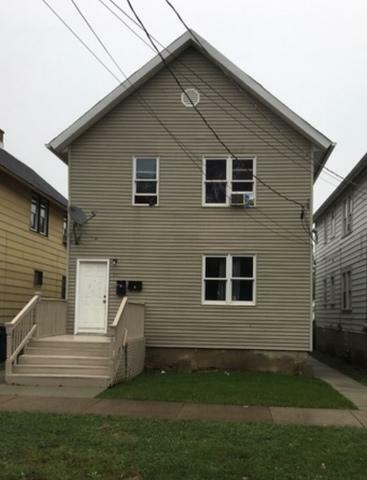 Fully occupied turn-key investment with stable tenants! Perfect for a buy and hold investor looking to put their money in a safe, tangible, and profitable asset! Buy now and let time work its magic! Sold by Re/Max American Dream.